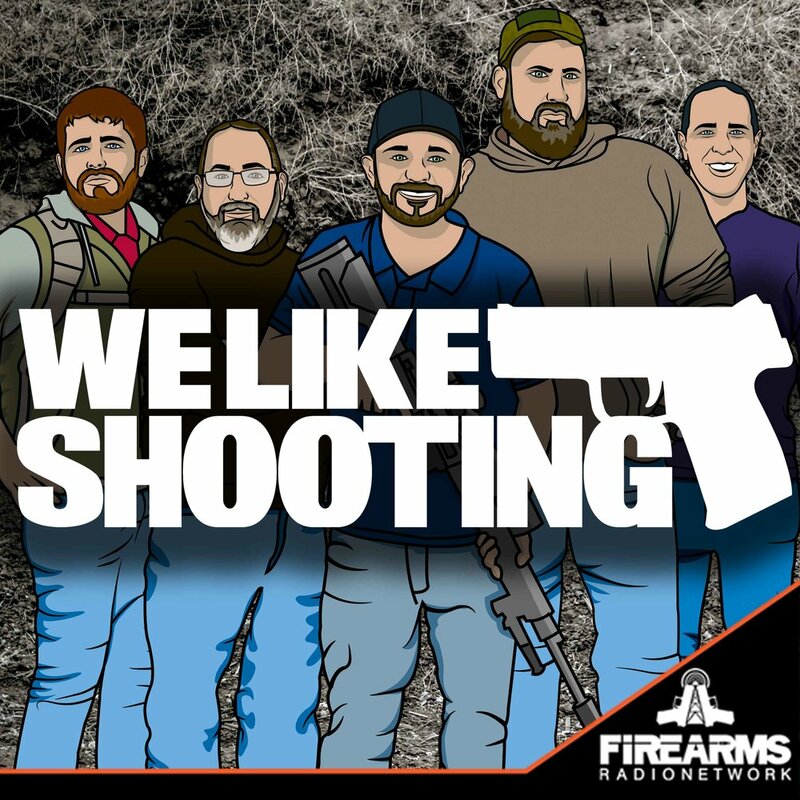 Welcome to the We Like Shooting show, Episode 177 - tonight we’ll talk about Kershaw, Taurus, Ultimate Holsters, Arachnigrip, Manticore Arms, Festivus and more! Obama’s last f-you to gun owners. City in Penn gets reminded what preemption means. FBI warned that Islamic terrorists could target gun free zone churches this holiday. Jeremy is cool, but the cast/patrons came up with some mythological creature named Jarambe. Every time I hear that name I picture a giant gorilla tongue punching the fartbox of cecil the lion, maybe my mind is as twisted as the Bigge brothers. This show is as white as christmas. I hate everything about you. Except Aaron. He is cool. Between Aaron Vaping and Savage getting high, it is like this show is a headshop, only with a bunch of dildos. So are we just not talking about Jeremy being gay anymore?